This command is used to set IP addresses on an interface. <secondary> Sets the IP address as a secondary IP address, you can have many secondary IP addresses on an interface if required. Though some routing protocols do not function properly with secondary addresses. 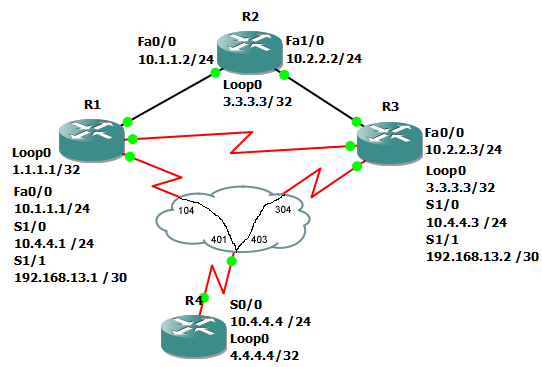 In this example, we set the ip address of int fa0/0 on R2. Next, to test it out, we do a quick ping to the new ip address.